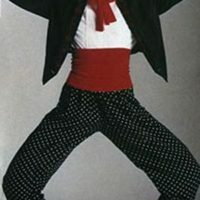 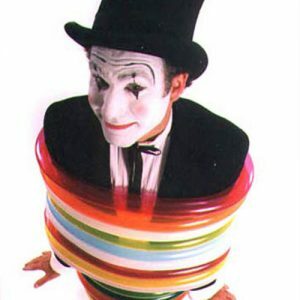 Following the lead of Marcel Marceau, Charlie Chaplin and the great American and European circus clowns, modern-day mimes are an entertainment staple, representing mirth, magic and mischief! San Francisco Bay Area is home to the very best in the contemporary mime movement. 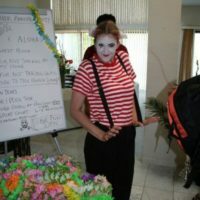 Thrill your guests with entertainment from fun and unique mime entertainment that is suitable for any event. From picnics to extravagant evening galas, hire a mime to ensure your guest’s enjoyment!